According to the National Cancer Institute at the National Institutes of Health, approximately 42,440 people are diagnosed with oral cancer every year. Of these men and women, 8,390 will succumb to this aggressive disease. At Horsham Dental Elements in Philadelphia, PA and Horsham, PA, Dr. Gary Henkel and his team offer comprehensive oral cancer screenings as a part of our general and preventive dentistry services. With the latest technology and truly compassionate care, we help patients of all ages protect themselves against the complications of oral health diseases, including oral cancer. Why is Oral Cancer Screening Important? 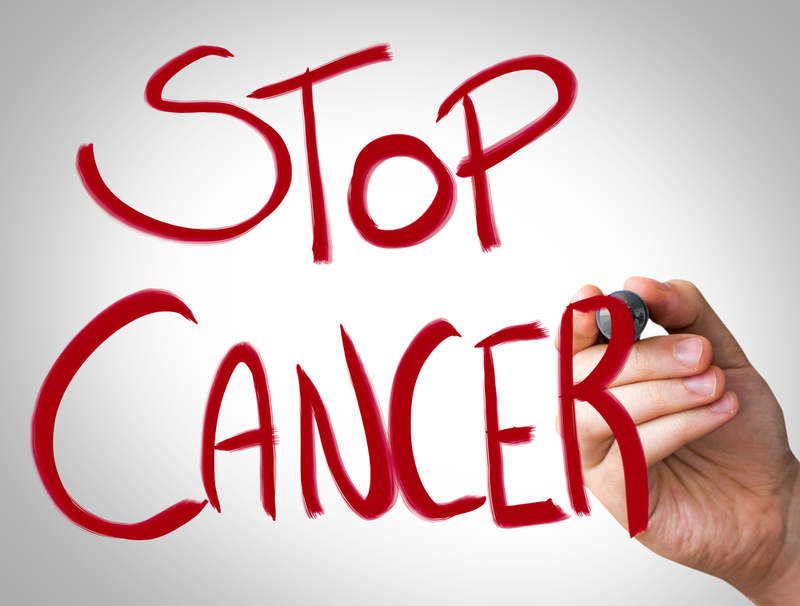 Like all other forms of cancer, oral cancer is most successfully treated when diagnosed in its earliest stages. During oral cancer screenings, Dr. Henkel is able to detect the beginning stages of lesions and other growths that may indicate the presence of cancerous cells. Because these symptoms may be indicative of concerns other than oral cancer, they should still be evaluated to rule out the possibility of potentially serious conditions. Has it been more than six months since your last oral healthcare checkup? If so, it’s time to schedule your appointment with Dr. Henkel at Horsham Dental Elements. Contact us today to discover what a difference our unique, patient-centric approach can make in your oral health and your life. From our two conveniently located offices in Horsham, PA and Philadelphia, PA, we also happily serve patients from throughout Philadelphia, Montgomery and Bucks Counties, including Springfield, Dresher, Hatboro, and beyond.